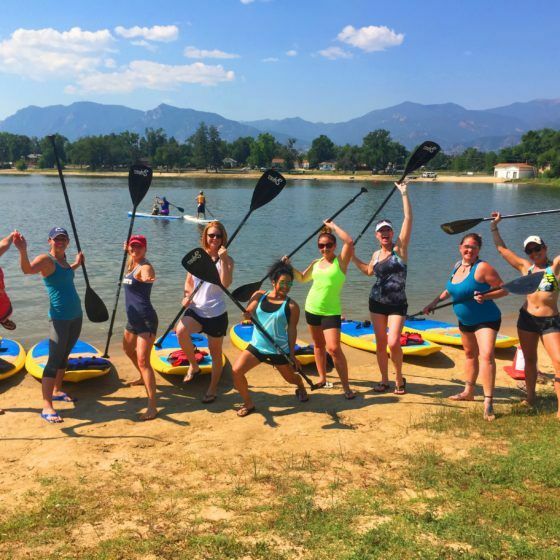 Hop onto a standup paddleboard (SUP) and take your yoga practice onto Prospect Lake during Labor Day Lift Off. 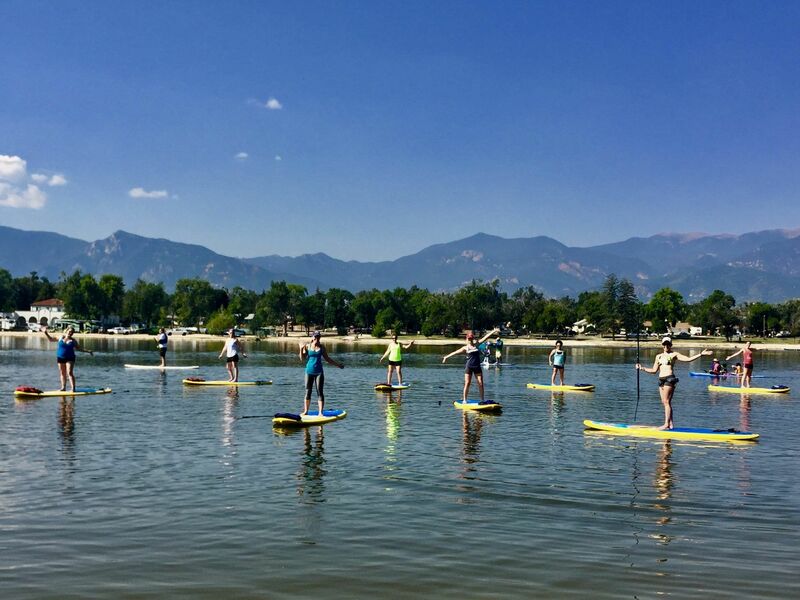 Practicing yoga on water adds an extra element of challenge for balance yet is a deeply rewarding experience. 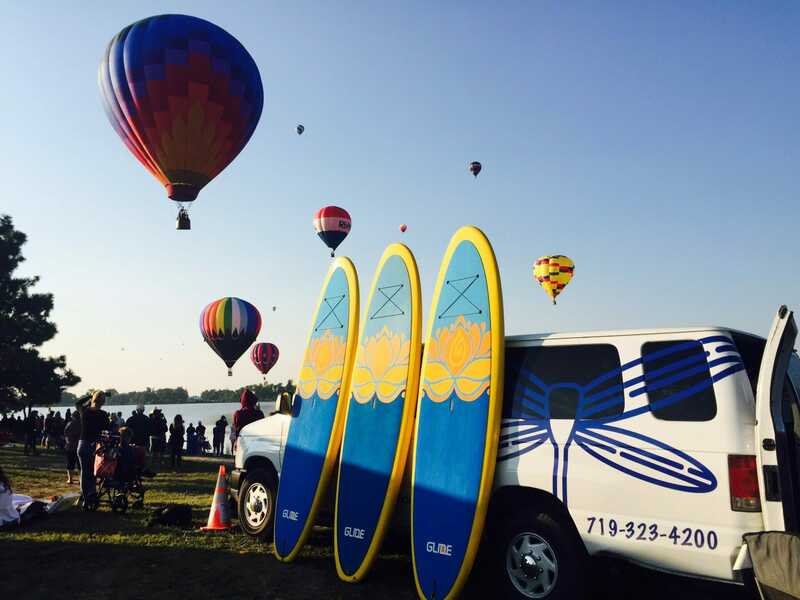 Soak up the sun’s rays as you enjoy the movement of water beneath the board and brilliant colors of hot air balloons all around you. 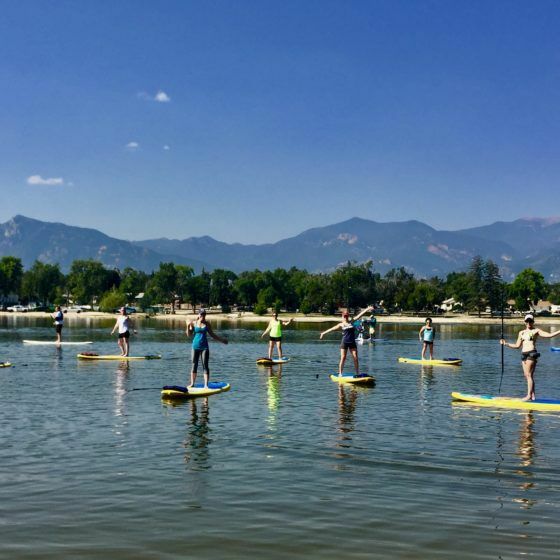 Classes are taught on world class GLIDE SUP boards on the northeast end of Prospect Lake. 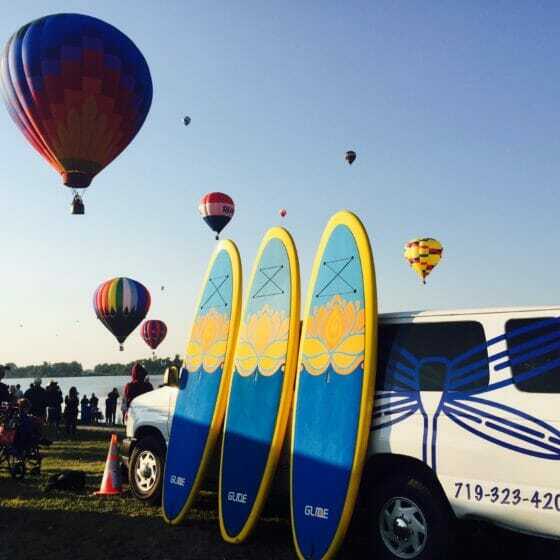 All equipment is provided: Board, Paddle, Anchor, Leash, PFD. No experience necessary. Classes are 75 minutes long. Space is limited and Pre-registration is required. 24 hour Cancellation Policy applies. 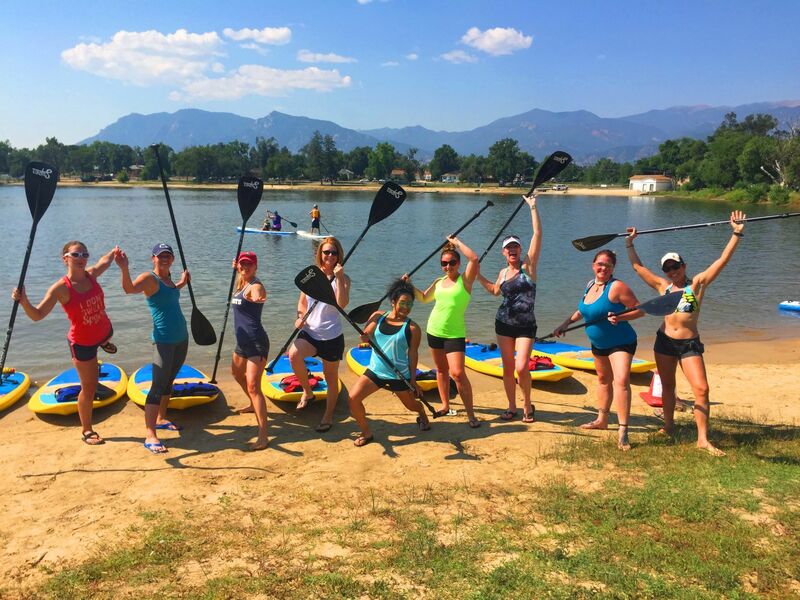 Paddle Yoga will be available Saturday & Sunday during the event.